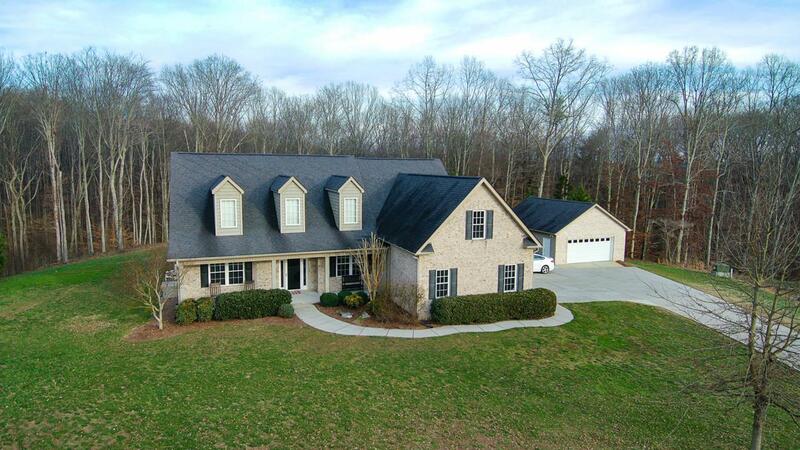 2 custom built all brick homes on 14+ acres in the heart of Halls. (4812 Salem Church Rd: 2500+ sq ft, pool, attached and detached garages, split br floorplan 3 full baths bonus room over garage, total wooded privacy w/deer in your back yard) (4910 Salem Church rd: almost 1400 sq ft brick 3 br 2 bath ranch w/2 car garage, hardwood floors tile shower W.I.C. in master granite tops in kit and covered deck backing up to wooded privacy) super location close to schools Walmart I-75 and hospital. Call agent for details there are to many custom extras to list.